Get 20% extra discount on the Green Life filters in May! ​Extra 15% discount on PWG membranes. 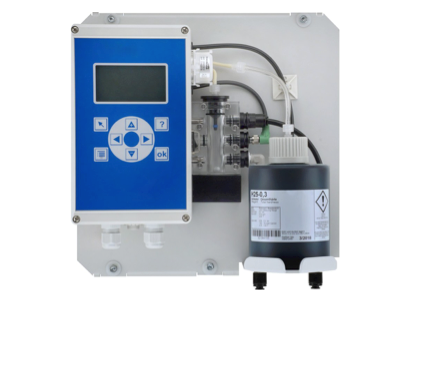 Order PWG membranes and enjoy the excellent value for money, even a little bit more this month! In December, Euraqua Europe decided to support the NGO Protos by funding a water well that gives 400 people access to fresh, safe water. With the help of our staff and our generous sponsors Clack, Water Right, Pentair, Canature, Airwatec & Watts, we were able to raise enough money at the Warmathon charity run for a second well! In that way we were able to donate a budget for 2 water wells that gives 800 people access to drinking water. We would like to thank our sponsors for their kind support! 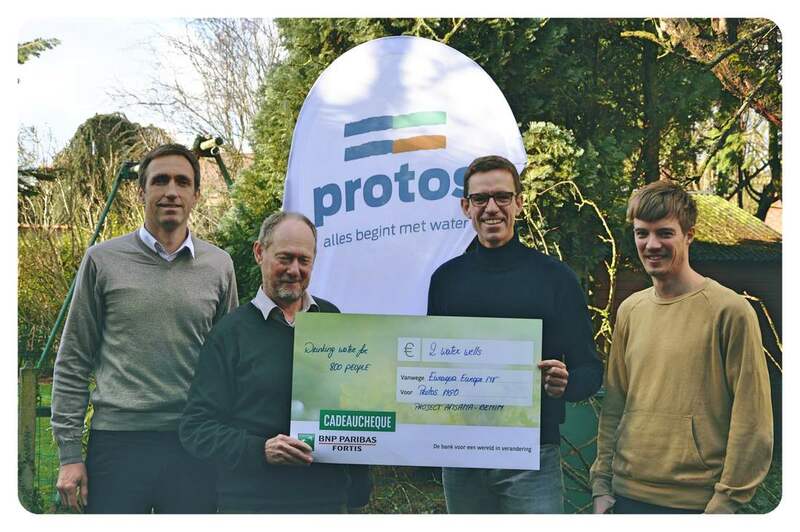 Steven De Bondt and Olivier Van Isacker visited Protos to deliver the cheque. You can find more information on Protos’ work on http://www.protos.ngo/en. 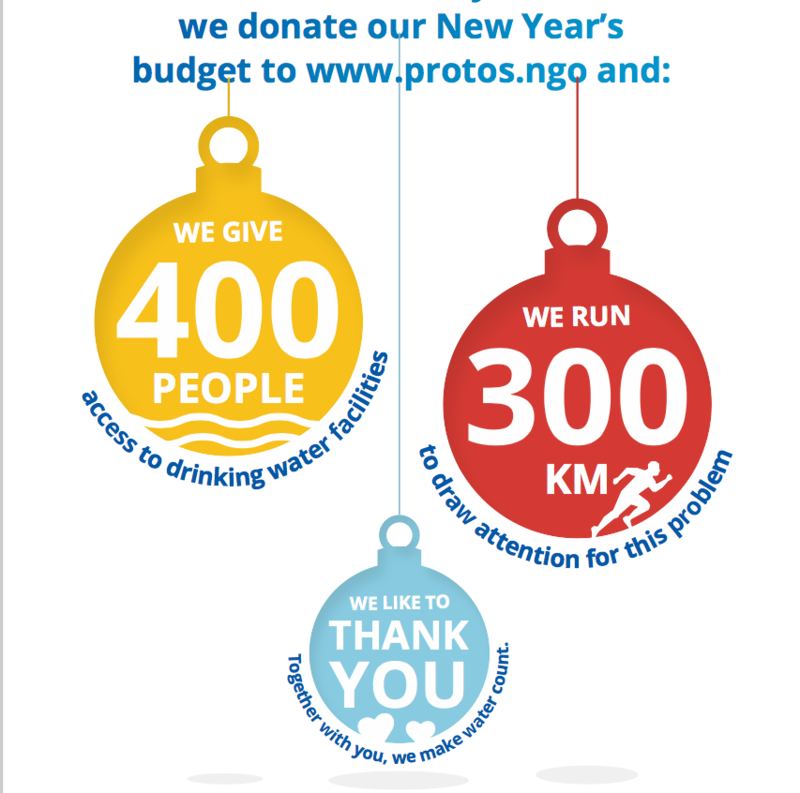 This year, we donate our New Year's budget to www.protos.ngo and we give 400 people access to drinking water facilities. We ran 300 km to draw attention for this problem. We took up this challenge last monday 18/12 during the Belgian national charity week called 'Music for Life'. 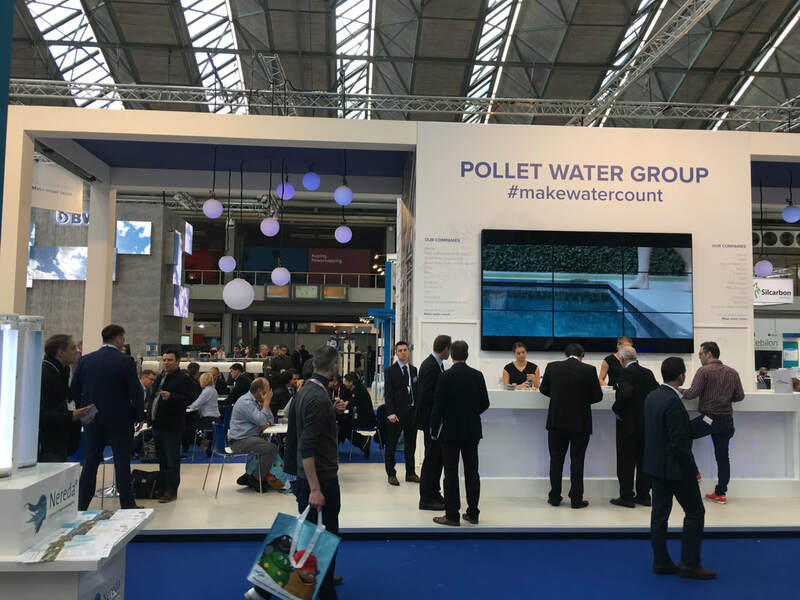 Together with 30 people of Euraqua and Pollet Water Group, we ran to collect ia nice budget we can donate to Music for Life & the people of Protos. Thank you all. Because together with you, we make water count. We wish you a merry Christmas & happy 2018! Make water count! Euraqua recently contributed to Youca Action Day. What is the concept? Youngsters, starting from 15 years old, get the chance to experience the real working life during 1 day, instead of going to school. The salary that they earn during that day is donated to Trias ngo in EL Salvador. 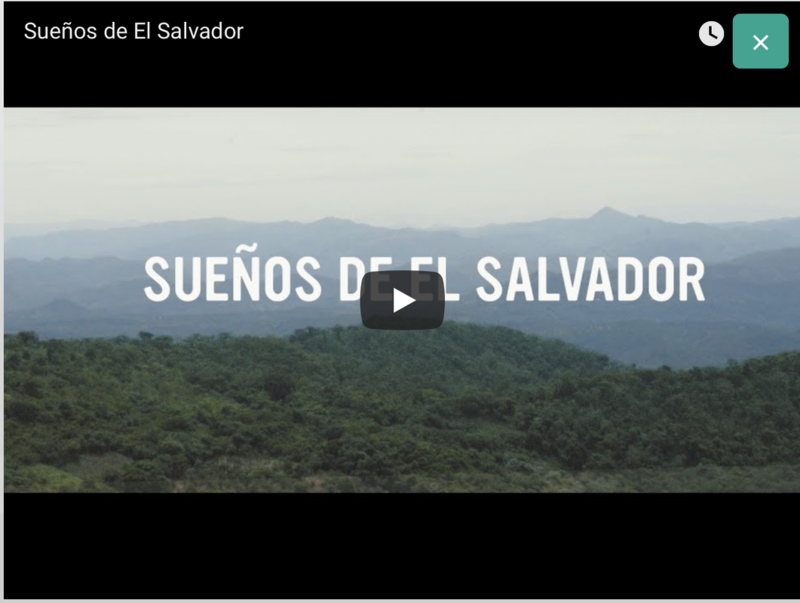 Trias is an international organisation that is trying to turn the tide in El Salvador with this specific project. Trias unites youngsters, provides schooling, stimulates the entrepreneurial spirit and works on enhancing their self-esteem. By participating, we are contributing to the creation of a better world for the youngsters in El Salvador. The initiative fits our philosophy to give young people a chance. Not only in El Salvador, but also here by letting them experience a real work environment and our water treatment solutions. 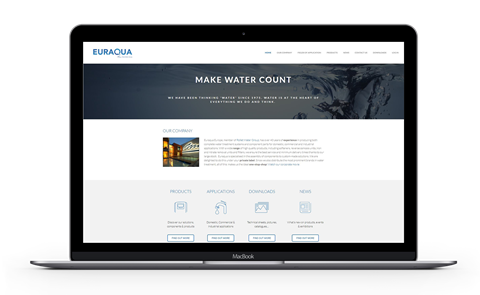 Euraqua & Youca Action Day? Make water count, make youngsters count.